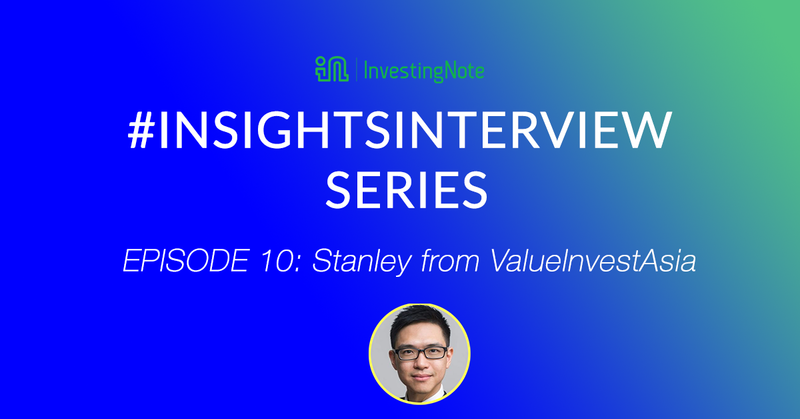 This is # InsightsInterview Episode 10 with one of our veteran contributors on the InvestingNote Platform, Stanley Lim, with the username ValueInvestAsia. This # InsightsInterview series is to showcase financial experts, influencers and bloggers on a personal and insightful manner, to get glimpse of their investment journeys and their insights on the market in the near future. Every one of them have different styles of investing, expertise in different types of securities and also have their own story to tell. Previously, we have launched 9 episodes of # InsightsInterview by influential bloggers. To read more about their post, you can find out at the end of this interview. The links are attached to the previous interview series. Recently, we interviewed Stanley from ValueInvestAsia, to understand more about his investing strategies, biggest trade winner and loser, and what motivated him to get started in the first place. Till date, Stanley from ValueInvestAsia has created many educational post and investment ideas and spurred discussions on InvestingNote platform. This is #InsightsInterview, Episode 10. New Service Launch For Investors: Moat Scorecard! Introducing the Moat Scorecard – Buy a wonderful company at a fair price. Competitive Advantages of over 600+ SGX-listed companies derived systematically through a scorecard system and see how they rank. Moats refers to a business’ ability to maintain its competitive advantages over its competitors in order to protect its long-term profits and market share. It is generally a qualitative term and it is hard to assign a number/ratio to determine a company’s moat. We have launched a series of short interviews called #InsightsInterview, to understand how reputable financial experts, bloggers and influencers in the InvestingNote community think as winning investors. This series is to showcase financial experts, influencers and bloggers on a personal and insightful manner, to get glimpse of their investment journeys and their insights on the market in the near future. Every one of them have different styles of investing, expertise in different types of securities and also have their own story to tell. 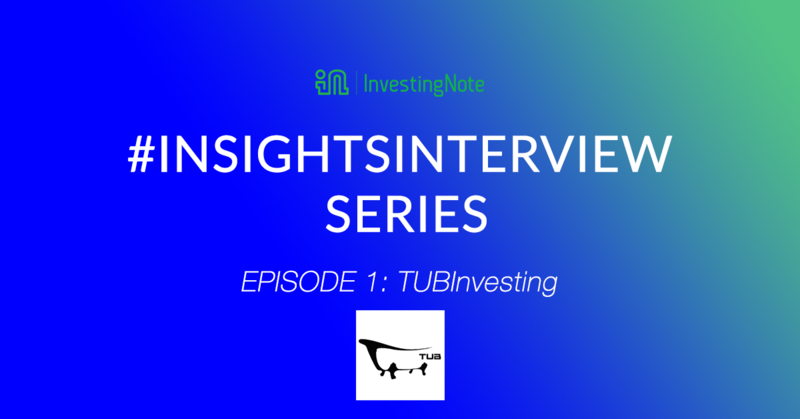 This is #InsightsInterview Episode 1, with Terence from TUBinvesting. 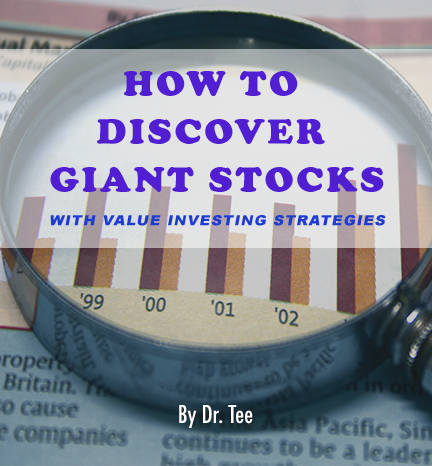 We’re launching a new online course, How to Discover Giant Stocks with Value Investing Strategies. This online course is created by Dr. Tee, a veteran investor and educator who has 20 years of trading/investing experience with in-depth knowledge in stocks and various major investment markets. He is a well sought after speaker in major trading firms and various investing seminars. We’ve been working hard the past few months to increase the range of products on our online store. As you know, you can already purchase ebooks through our store. Right now, we’re excited to announce that we’ve expanded it to include video courses as well. Say goodbye to old, traditional offline courses that can cost a bomb. With our technology, you will now be able to learn at your own pace, engage with your instructor in real-time, anytime and become a better investor. Having said that, @BrennenPak has created 2 exclusive courses to impart his knowledge, experience and skills. If you don’t already know who Brennen Pak is, he retired at the age of 46 after attaining financial freedom, as an investor. To date, he owns many stocks with multi-baggers including two stocks that were taken private, earning him a 6-figure sum each. Sitting on a 7-figure portfolio with a huge unrealized profit, he is able to fund all his family expenses (including contributing to the maintenance of his old aged parents who had passed on) as well as his own expenses all through the passive income derived from the portfolio alone, including extras to continue investing. 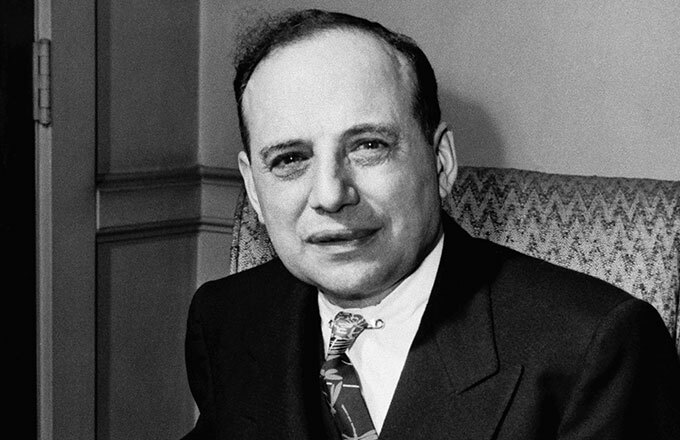 The first course created by Brennen is Value Investing: The Essential Guide. It’s a course that covers the basics and foundations of value investing, such as reading annual reports critically, doing your risk and reward analysis, valuation techniques such as relative and absolute values, and more. Our workshop series is back again! This time, learn a hybrid form of value investing which uses a mix of fundamental and technical analysis, also known as Value Momentum. Conducted by our veteran financial blogger, @heartlandboy (aka Alison), he will teach you to identify a company’s sustainable competitive advantage, future growth drivers and more. He will also be sharing secrets of his investments. Enrich your investing acumen and hear it from Heartlandboy. Mark your calendars for Tuesday 21st November, 7pm – 9pm. Register now, come later. We’d see you there! Our latest workshop in our workshop series: The Art and Science of Valuation, which happened last Friday, was a blast! 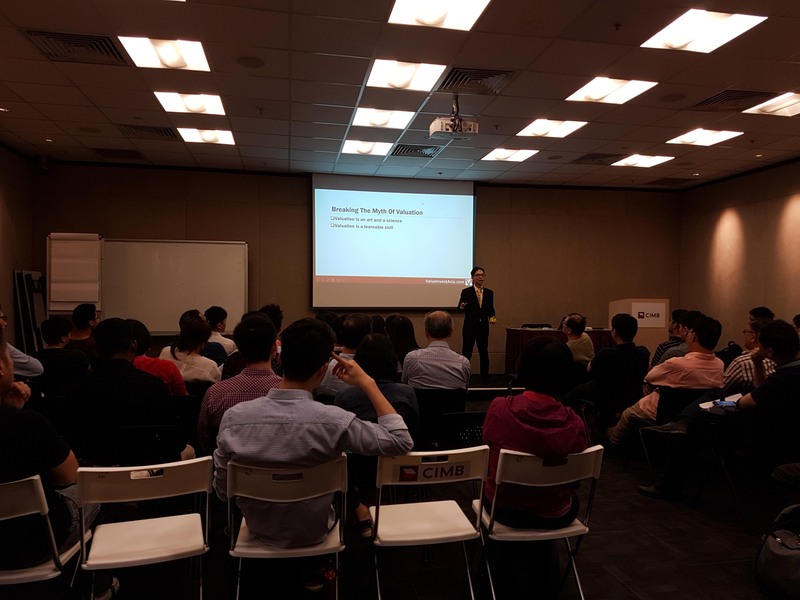 Stanley Lim (CFA), from @ValueInvestAsia gave a thorough and informative fundamental analysis workshop on how he does valuation for stocks. Sometimes, we lack motivation even as well-disciplined investors, especially during volatile or bad times. During times like these, we need to re-focus on the important things and doing them right. Do all the big things right and let everything else small fall under that.